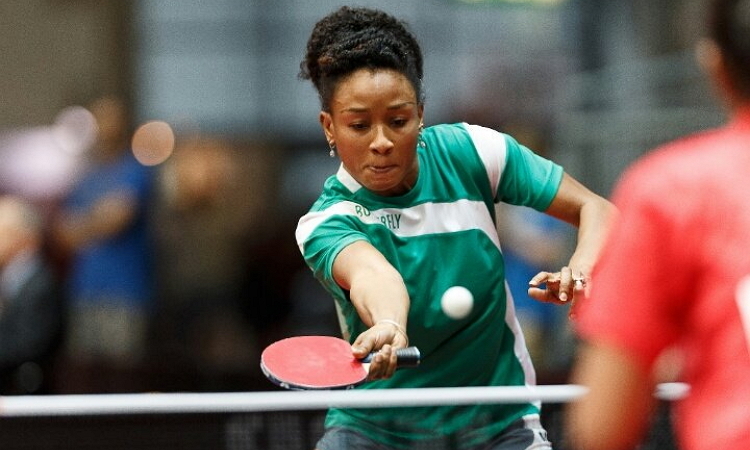 In 2016 in Agadir, Morocco, Olufunke Oshonaike (NGR) turned the hand of the clock when she defeated Dina Meshref (EGY) to reclaim the ITTF African Championships women’s singles title. At 43, the former African champion is not ready to surrender the diadem when the 2018 edition of the tournament serves off in Mauritius on Monday September 3 to 9. “It is clear that it promises to be explosive in Mauritius and I have really prepared well for this tournament. I know that Dina Meshref is the best ranked female player in the Africa but I hope and believe I can hold on to my title,” she said. “But to be sincere my target is the singles event which I hope to retain and I am in fine shape and hoping that I can repeat the feat I achieved in Morocco again,” she added.